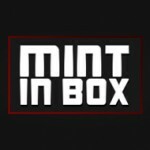 Lord of the Rings is one of the biggest franchises based on a series of books and much like Harry Potter, now the fantastical world of Middle Earth is venturing into a whole new arena: LEGO. By time of reading, I’m sure you’ve already seen the LEGO Lord of the Rings sets hitting stores but I thought I’d weigh in with my thoughts on some of the initial sets (because I’m sure there will be more to follow) of the line. 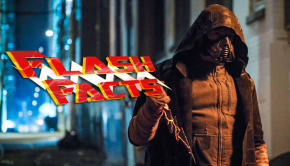 Something to note about this line is that there are very few “small” sets, all re-enacting major scenes from the movies in tiny plastic form so I’ll take a look at some of the bigger sets to see how much bang you can get for your buck! The first, and smallest, of our three sets is 9470 Shelob Attacks. Depicting the scene in Return of The King where Gollum leads the two Hobbits into a trap. 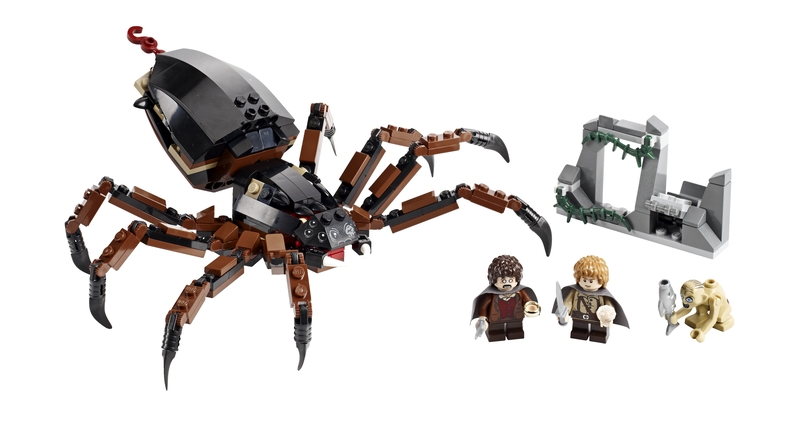 Featuring minifigures for Frodo, Samwise and Gollum and the main build being the giant spider Shelob, the latter three characters being exclusive to this set. Shelob is constructed very well, looking very organic for something made out of bricks. The string hook “web” can be retracted using a cleverly hidden spool in her thorax. The Frodo minifigure features a double-sided face, one standard and one horrified. Gollum has an action feature in the shape of a little set of ruins that has a catapult to launch him. 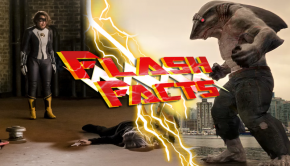 It’s a solid little set with a fun creature build as the main attraction plus three characters unavailable in any other set. Shelob Attacks retails for £19.99 RRP. And finally we come to the largest set of the entire theme, 9474 The Battle of Helmsdeep. It’s the largest in terms of scale and the amount of pieces but it can also be expanded upon by combining with the 9471 Uruk-hai Army set. For your money, you get 8 minifigures, a fortress made up of outer ring, tower with horn, opening main gate, exploding wall, side door attack function, and catapult. Not to mention some of the other accessories like siege ladder, bomb, horse and an armoury of weapons. You get plenty of heroes and Uruak-Hai to play with but just like the Mines of Moria set, you won’t get all of the characters who were present for the scene. 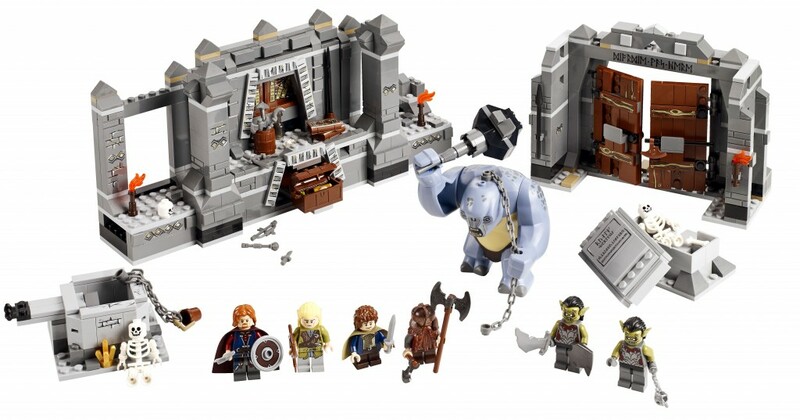 This is the big ticket item for the entire range, retailing at £99.99 which could put some people off but I’m sure that die-hard fans (of both LEGO and LOTR) will be willing to throw down the cash for this set for its sheer size and playability. From looking at these sets, I can see this theme expanding far past its tie-in nature, in much the same way as the Star Wars theme has, and include lesser known scenes in the future and I look forward to seeing it. 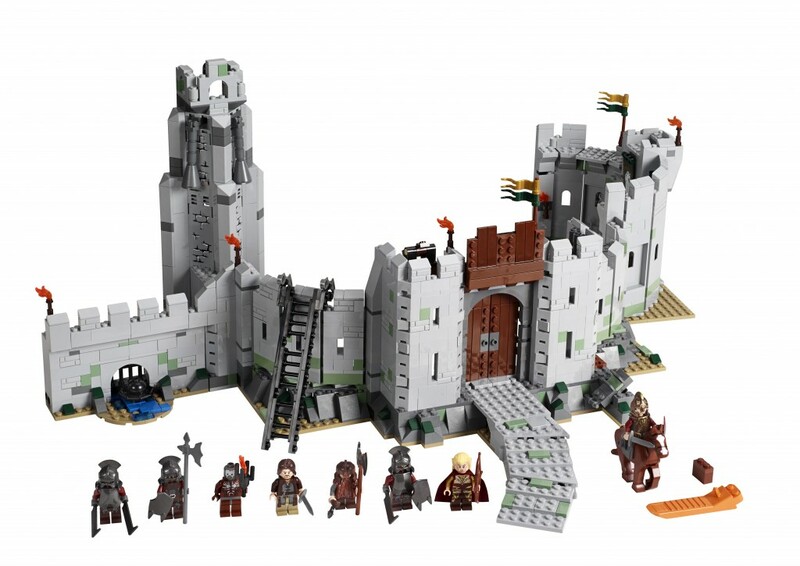 Just a little side note: In doing research for this article, I also found out that The Sun newspaper will be doing another of it’s LEGO giveaways soon and the first set is 30211 Uruk-hai with Ballista on October 6th.